The flexible, affordable, and personalized alternative to traditional jet cards, membership programs and fractional. No membership fees or dues. Your Private Collection of Planes. Everywhere. Whether for business or personal use, StraightLine is the most personalized, hands-on private aviation solution. We are the smart, boutique alternative to large, impersonal jet card, fractional and membership programs. With one call to your StraightLine Member Flight Ambassador, you gain direct access to the best, most cost-effective private aircraft options for your trip. We handle every detail. "StraightLine's model just makes sense. By custom tailoring the aircraft to each flight, not only have I saved money but have also saved so much time as I can get closer to my final destination." At StraightLine Private Air, we invest in our relationship with our members. We get to know you on a personal level so that you can trust us with the intricate details of your travel. "My personal flight ambassador, Emma, is so lovely and super helpful. She once had me booked on a flight within 3 hours of my request ... and at a great price!" "StraightLine Private Air is the world's first ultra-affordable private aviation solution. Our members fly on their terms and are at long last released from the shackles of commercial airline schedules, inconveniences & routing. They fly where they want, when they want, with whom they desire." 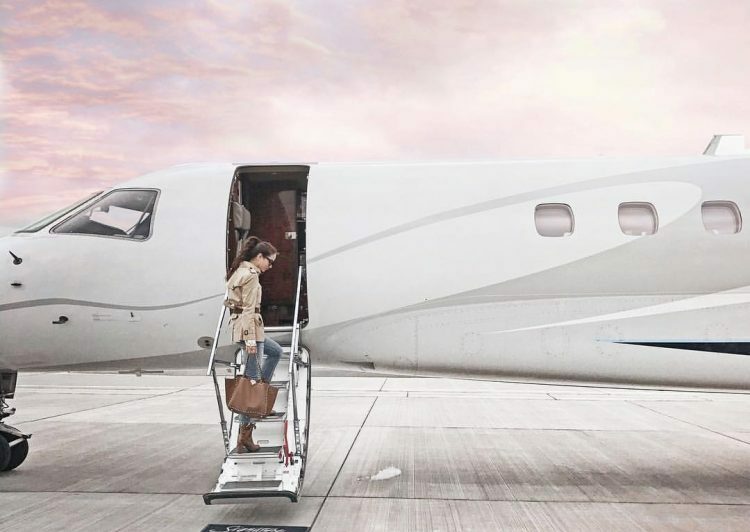 The familiar private aviation programs limit you to their fixed fleet and geographic regions. This means you often pay for more aircraft than you need. Moreover, to support thousands of members with just dozens of planes, they charge you outrageous “deadhead” costs (even if they don’t outright tell you). StraightLine Private Air has a different approach. 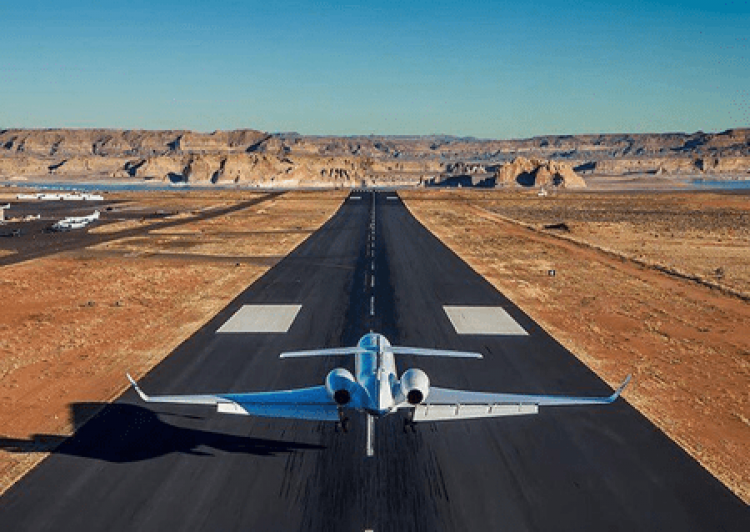 "StraightLine Private Air is an exciting new player in the Private Jet Membership space. We appreciate their hands-on, detail oriented approach to each and every flight. It is a joy to fly for StraightLine because we know we are dealing with professionals in the industry"
Ready to Learn More About StraightLine? Complete the information below so we can help you get started.